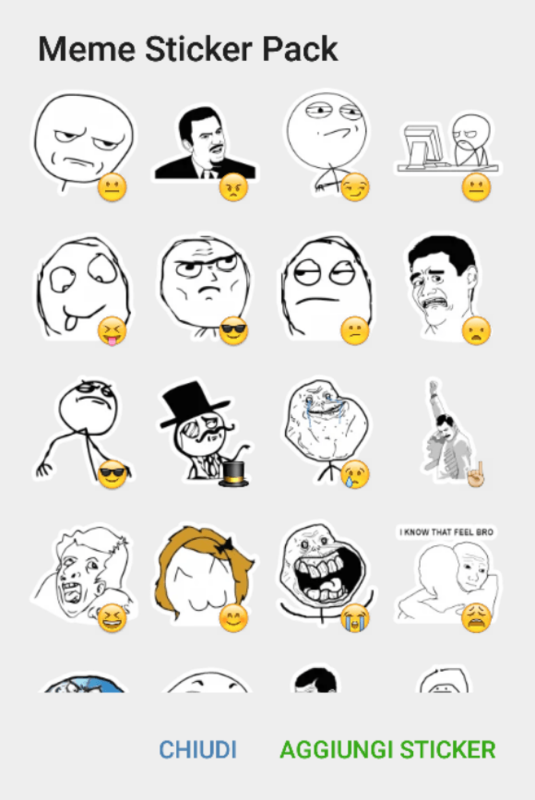 Today we have a new meme sticker pack, similar to the one I posted a few day’s ago. This pack is split into two links and I will post both of them. In total this pack contains 37 + 25 = 62 stickers for your Telegram messaging app. Every day the number of Telegram sticker sets is growing, continue to create new ones and do not forget to share! Can i use some of the stickers featured on your website as assests in my app ? hi, we aren’t the creators of this sticker packs so we can’t answer your question.